Women in their 40’s and 50’s are giving girls a run for their money with their fashion. Gone are the days where their fashion was considered old school. The First Lady keeps it simple and descent and proves to ladies that life begins after 40, with her unique sense of fashion. Margaret, always steps out in dresses or skirt suits, and at her age she has a beautiful body and a beautiful smile to top it up, an added bonus is the short natural hair she rocks making her regal. 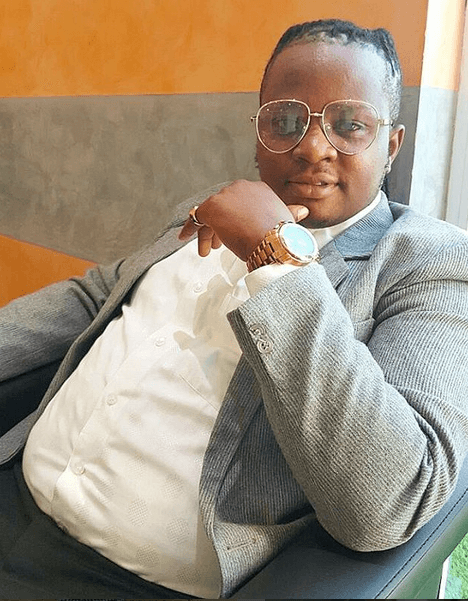 Prisca Namwamba, wife to former MP for Budalangi Ababu Namwamba, is not shy when it comes to fashion and flaunting her beautiful body in flattering attire. Be it in swimsuits, office wear or casual clothing she simply looks amazing. 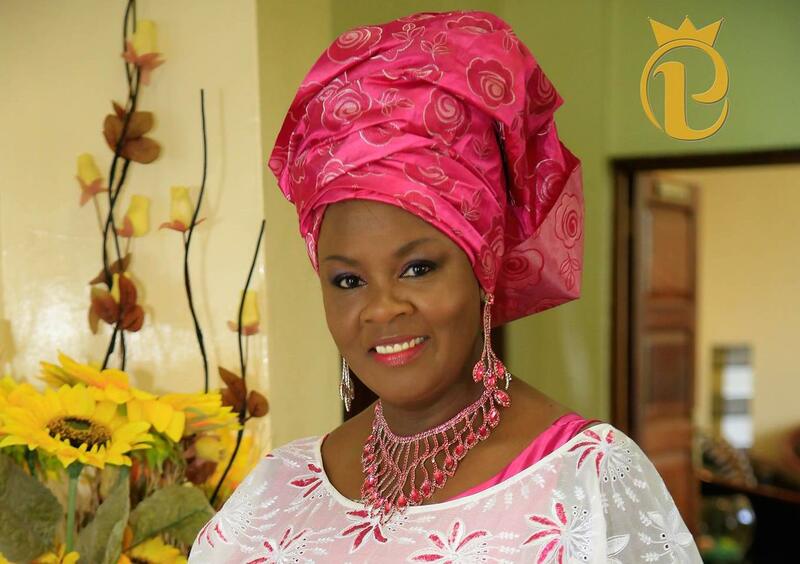 “Mum” as she is fondly referred to by her fans and church members is a true definition that being in Christianity does not have to be boring when it comes to fashion. Cathy, a pastor at Jubillee Christian Church (JCC) together with her husband has a great sense of fashion and she seems to have a special place for beautiful heels which is every girls dream.The mother of 3 does not shy away from dressing well. Wife to NASA leader Raila Odinga, Idah knows how to dress conservatively without looking “old”. The mother of four who is found of rocking African attires still has it when it comes to fashion and we applaud her for that. Believe it or not Julie in her forties dresses better than some of us in our twenties. She knows how to dress for different occasions unlike the normal Kenyan girls who just pick stuff from the wardrobe. While some of us are busy following youtube tutorials for make up lessons, hers is always on point regardless of whether she is at work or at home. She is a true definition of beauty with brains given that she is a mother of 5, an entrepreneur and a wife . The talented media personality is ageing like fine wine, the curvaceous and beautiful Sheila always brings out her best foot forward in the fashion department. Although no one knows her exact age it is argued she is in her late thirties or early forties, which she is embracing so well, she knows how to dress her body without over doing it and we love it. With the current generation where people are dying to show off skin, Sheila dresses with the intention of letting team mafisi imagine what’s hidden under the beautiful figure hugging dresses. At the rate marriages in Kenya are ending, one would wonder whether there are couples worth emulating? Today we share with you a list of Kenya couples who we think should inspire you in your journey. Cyber bullying is on the rise and more local celebrities are becoming victims of these acts perpetuated by unknown people. The impact of cyber bullying is massive, with victims sometimes committing suicide. From Larry Madowo to Victoria Rubadiri, here is a list of 10 Kenyan celebrities who have not been spared from trollying by social media bullies. The beautiful damsel has been on the receiving end of trolls due to her weight gain after the birth of her daughter. She has spoken out about it, admitting that a woman’s body goes through a lot of transformation after child bearing and it only takes a courageous woman to accept the changes. Pierra indicated she would only lose the weight when she felt the time is right and her daughter is big enough. 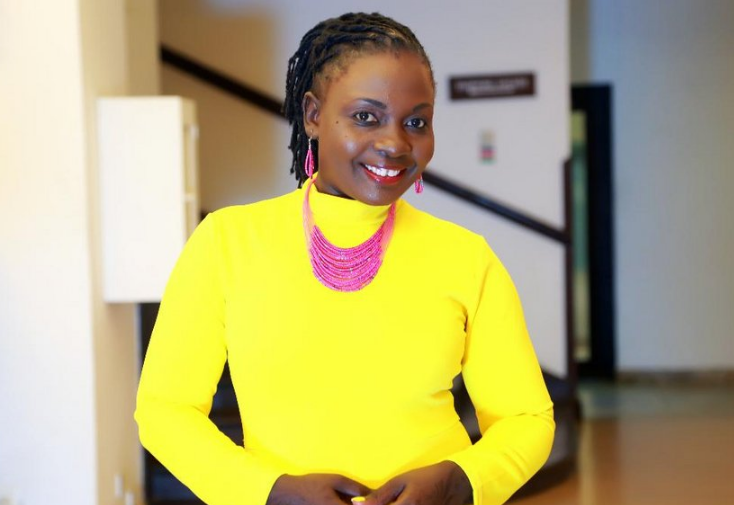 Citizen TV’S fashion watch analyst Carol Odero came under a lot of criticism a few weeks ago after criticizing Meghan Markle’s dress and make up saying it came short of her expectations. Kenyans who would hear none of it trolled her telling her that her make up and code of dressing is what needed an upgrade given that she wears alot of make up, with most questioning if she has something to hide. Mama Wambo has also not been spared by trolls and on countless occassions. Her performance during a recent public holiday did not please many who termed it ‘poor’. She has also been dragged for makeup gone wrong. The soft spoken beauty has not been spared. During a New Years performance in Nakuru, she snatched a microphone from her colleague and the internet went in on her. On different occasions cyber bullies have attacked her for not bearing a child, Kambua responded to her haters that it is not good to judge some one since you do not know what they are going through. ‘Mum’ as she is fondly known by her followers has not been spared from cyber bullying. Most noteably was when it was alleged she told girls not to marry poor men. 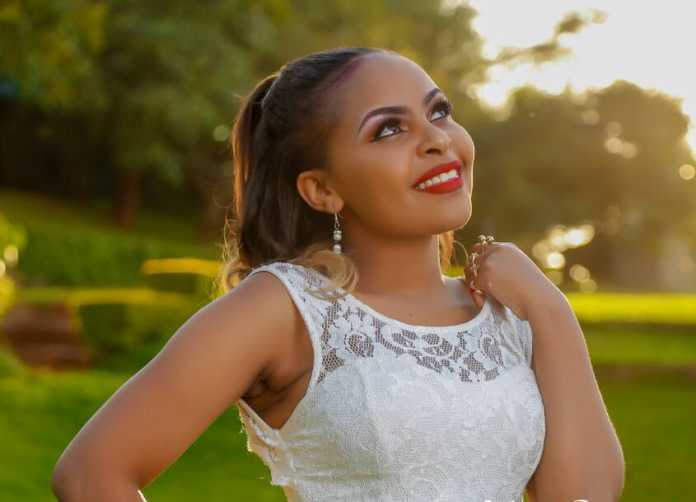 ‘Kuna Watu Na Viatu ‘ songstress has been under attack for her poor make up during her wedding. the photos went viral and she blamed her photographer for using poor lighting. Nyota always responds to trolls. The Kayole talent has come under heavy criticism for his weight. Meme’s and jokes were made to get the message to him. Even though Dk has not lost his weight, we sure hope he does at some point. Gospel artiste Jimmy came under the harsh attack of cyber bullies after releasing a mash up of ‘Hello’ by Adelle, which left many Kenyans with more questions than answers. The bullying caused him to cry on air during a live Tv interview on the The Trend. Since that episode he says things have never really been the same. He came under attack for people saying that he had ‘bleached’ his skin something he refuted completely.